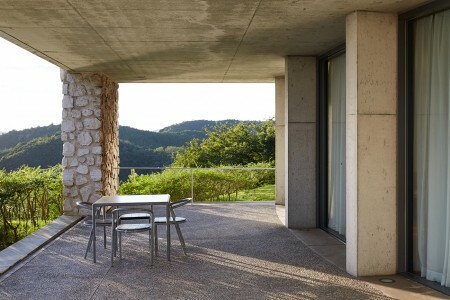 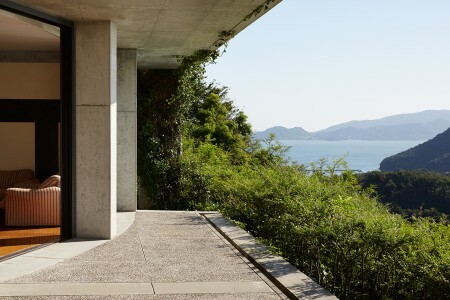 About/ Benesse House is a facility based on the concept of coexistence among nature, architecture, and art. 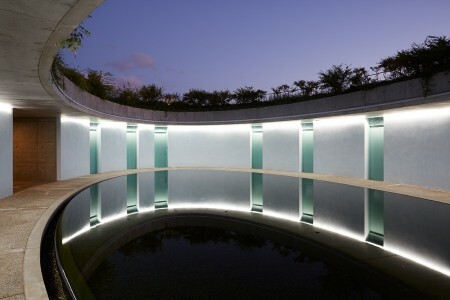 The Museum, incorporating a museum and a hotel, opened in 1992, followed by the Oval in 1995. 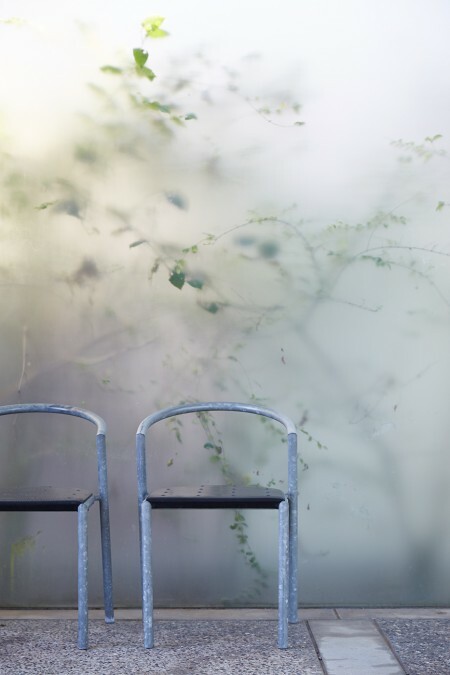 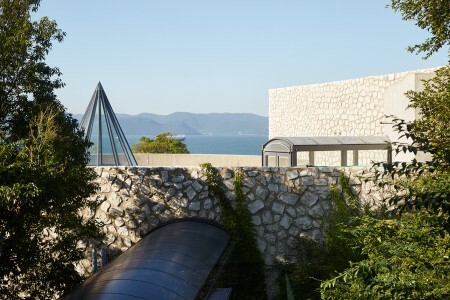 Contemporary art is displayed not only within the Museum galleries, but also in all parts of the buildings and surrounding area. 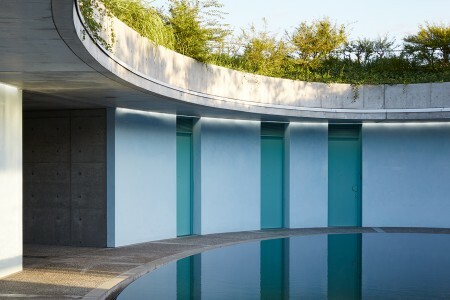 The complex, intended to blend increasingly into the natural environment of Setonaikai National Park as the years go by, was entirely designed by Tadao Ando. 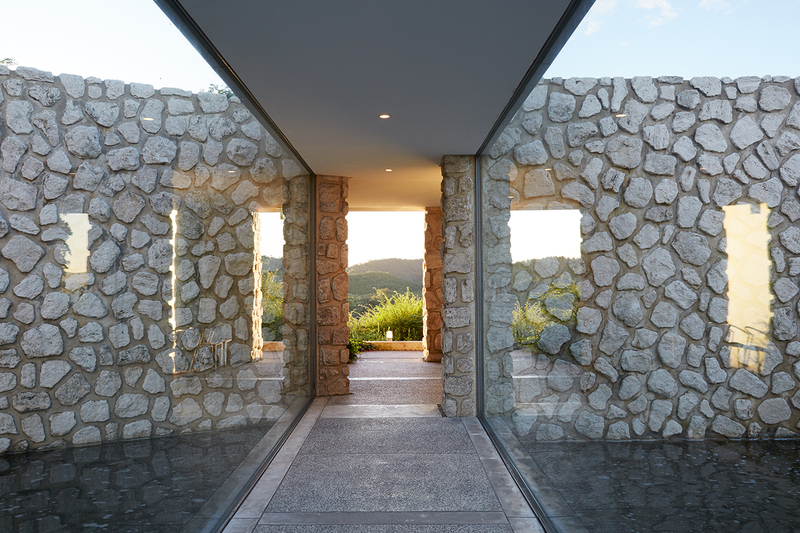 It is meant to be appreciated with the entire body, with long ramps, stairs, and passages to traverse, and with natural light from outside pouring in through apertures, weaving together the indoors and outdoors. 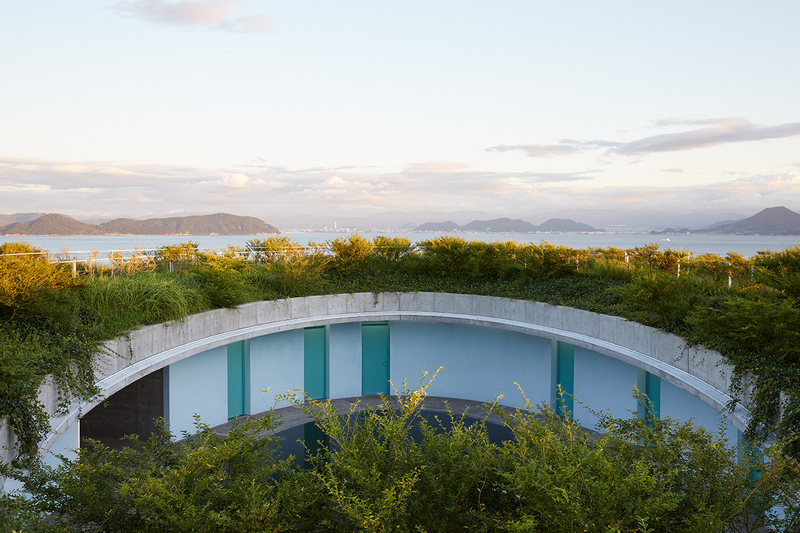 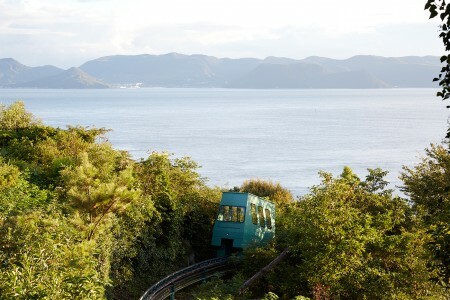 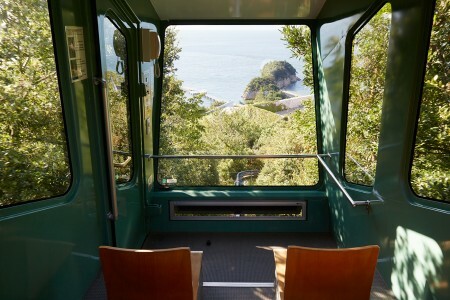 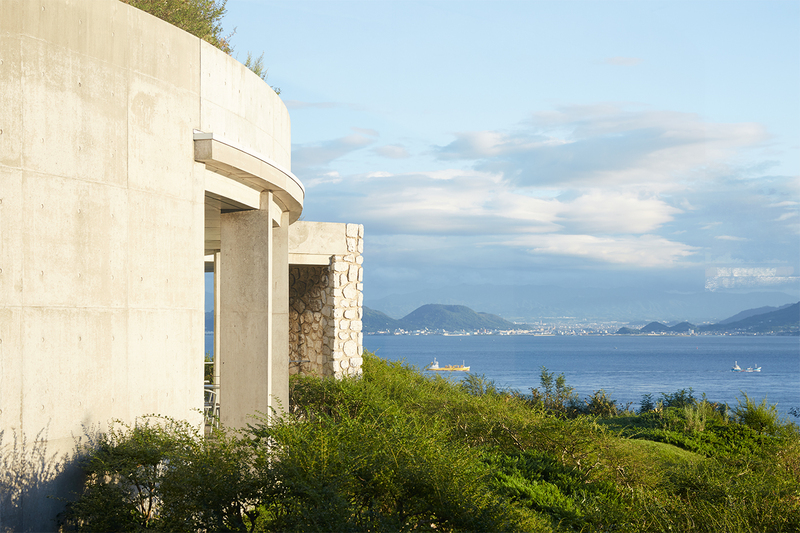 Oval, standing on a hill and reached by monorail from the museum, this space has just six guestrooms, featuring a fusion of Setouchi’s natural beauty with Ando’s architecture. Vast floor-to-ceiling windows in the guestroom offer a sweeping view of the Inland Sea, and the walls of some of the guestrooms are decorated with drawings created by the artists.